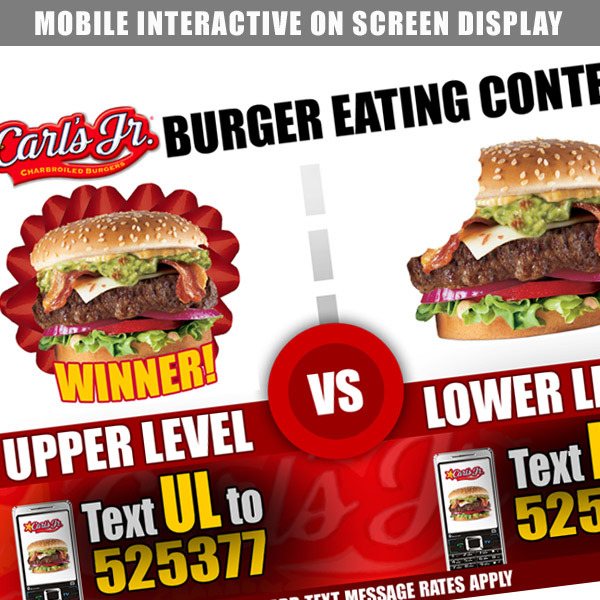 Mobile marketing Services – Providing interactive Branded Application for in-venue display for Carls Jr brand. 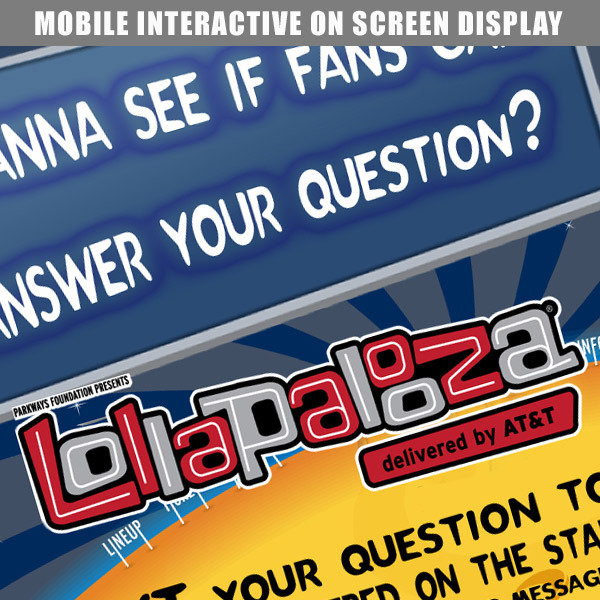 Mobile devices Interacted with on screen display to move animations on the screen for voting. Mobile marketing Services – Providing interactive Branded Application for in-venue display for OREO brand.